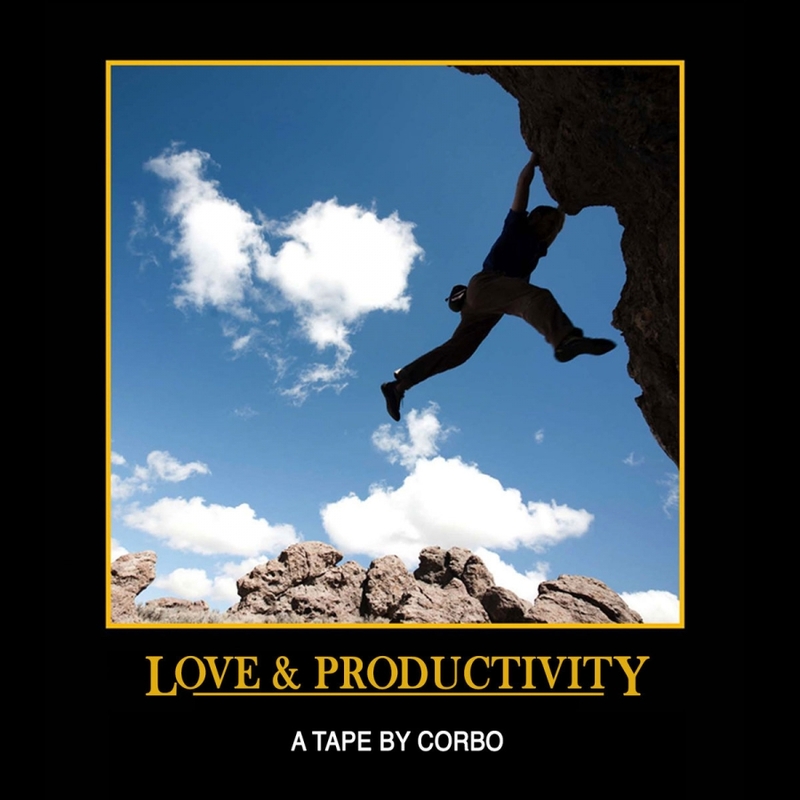 Sophistipop melodies and vaporwave undercurrents ride through Corbo's new album Love & Productivity, now out on Chewing Foil Records. A member of Los Angeles psych-beat group Bür Gür, Corbin Clarke released his label debut on beat scene imprint New Los Angeles and has spent considerable time navigating introspective passages of Adrift to come out with 20 piecemeal tracks of big hyperreal mood. 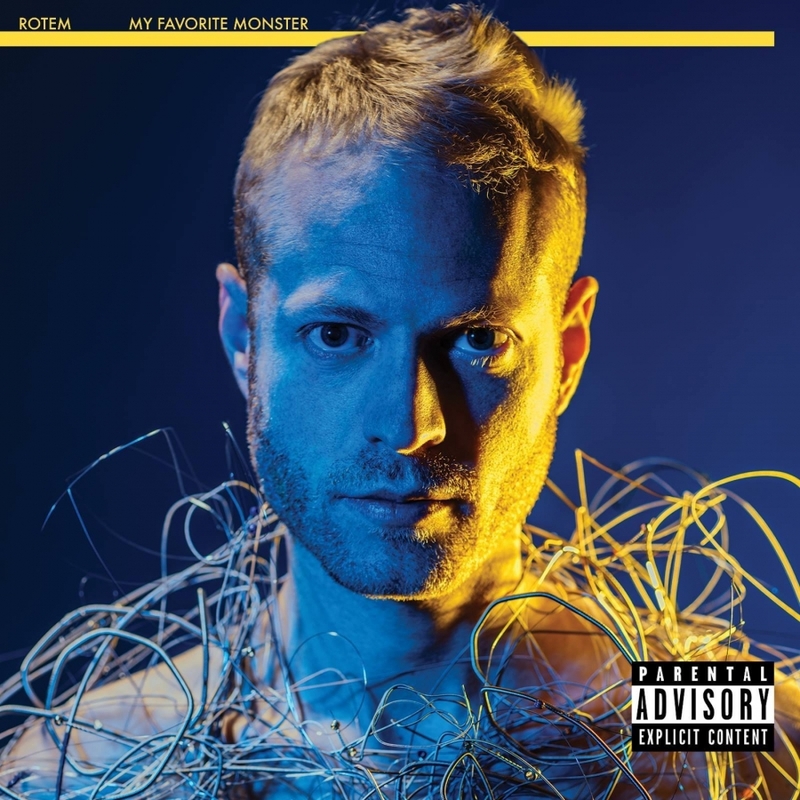 Corbo performs tomorrow at Chewing Foil's AFTER HOURS VHS Virtual Release Show, watch a preview of the show and the music video to "if you only knew..." here.